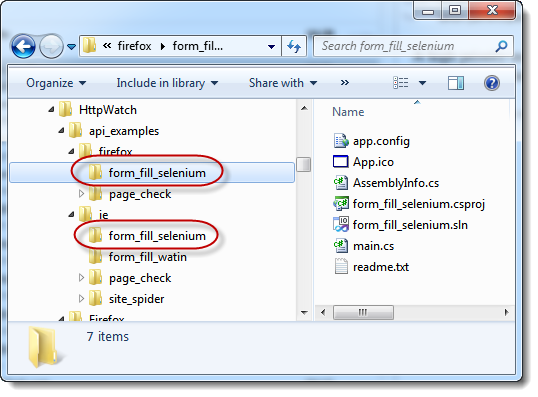 Previously, it wasn’t possible to attach HttpWatch to instance of IE created by the Selenium browser automation framework because Selenium doesn’t provide access to the IE’s IWebBrowser2 interface. The new AttachByTitle method makes it possible to attach HttpWatch to any instance of IE or Firefox so long as the page has a unique title. Nice to see the blog related to watch support in selenium. I have also kick started with blog for qa where i have created my first blog article about qa objectives.